Talulah Riley, the former wife of SpaceX founder 'Elon Musk', political-based dystopia got suspended. 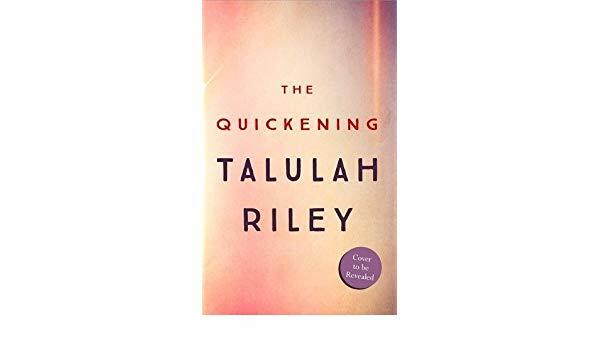 Last year, The Londoner reported that Author Talulah Riley and former wife of Elon Musk was writing a novel 'The Quickening'- a dystopian story about a female prime minister. Talulah Riley's 'The Quickening- covered to be revealed' suspended. Interestingly, the fictional Riley's matched the current Prime Minister Theresa May's real-life delays and reported resignation. The 33-years-old actress previously delivered a romantic novel, Acts of Love which gained a warm review from the audiences. Whereas this time Riley novel was put into the hold for some internal governmental policies and we hope that her patriotic novel starts its re-publication soon and achieves the place where it deserves among the people.